A home inspection is a critical part of the home-buying process. Without one, you’re buying a ‘pig in a poke‘. An inspection allows you to enter into the home-buying process confident that your new home is free of major problems now and in the foreseeable future. According to Home Advisor, it’s a “fairly comprehensive diagnostic test” of a home for sale. They quote a home inspector in Denver as saying: “I’ve inspected over 5000 houses, and I’ve yet to find a perfect one.” That’s the kind of thoroughness you need to ensure that your future home is safe and solid in both systems and structure. An inspection report will help you make an informed decision about the biggest purchase you’ll probably ever make. Without one, you’re relying on the seller’s honesty in revealing every hidden flaw in the home. That’s assuming the seller even knows about those flaws! You need an expert on your side who can find any major flaws or hidden problems. By hiring the inspector yourself, you can be sure that he’s looking out for your best interests. A good home inspector will go over the inspection report with you and make sure you understand what you’re getting into. The last thing you need when moving into a new home is to discover light switches that go nowhere, plumbing that makes ominous rumbling sounds, or gutters that don’t drain properly. An inspector will point out all of those issues before you sign on the bottom line. Once you have the inspection report in hand, you can negotiate with the seller for a reduced selling price or cash back at close of escrow. What areas of the home are inspected? So, what exactly does a home inspector do? He’ll generally spend 2 – 3 hours inspecting every nook and cranny of a typical house (approximately 2,000 square feet). This includes both the interior and exterior of the home and all of its systems. He may also do thermal imaging of the home. Why can’t you just inspect the home yourself? Unless you have enough expertise to practically build a home yourself, you’re better off hiring a qualified inspector. An inspector not only knows what, where, and how to inspect, but also has the knowledge needed to recognize potential future problems. An inspector is also impartial, since he or she doesn’t have the emotional attachment that could possibly cause you to ‘overlook’ key features and faults. Absolutely! 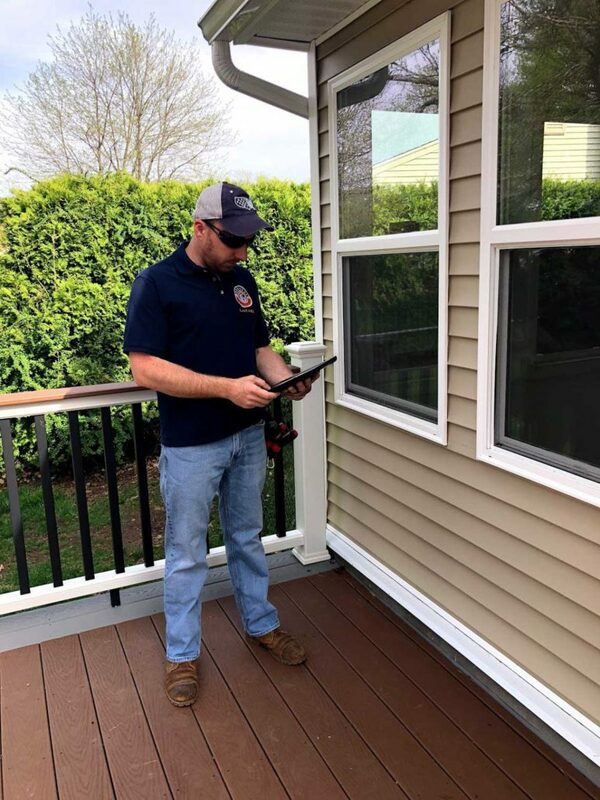 According to Zillow, accompanying the inspector allows him or her to point out how the home’s systems work, where the shut-offs are, and explain any concerns. It also allows you to ask questions as they occur to you. Just don’t get in the way or try to ‘help’ with the inspection. Remember: The inspector is the expert and you’re there to learn. Does one inspection cover everything? Not necessarily. There might be areas inaccessible to the inspector, like a well or septic system. The inspector also can’t inspect things that are underground or behind walls. That’s why you might need additional inspections, such as for air quality, mold, or asbestos. Should I ask the seller to make the repairs? Zillow recommends asking for a cash-back credit, instead. The sellers will probably be more focused on moving than making repairs. With cash in hand, you can make sure the repairs are done to your standards. When is the best time to make the repairs? Ideally, before you’re completely moved in and settled. They’ll cause less disruption to your daily routines and you’ll have the security of knowing your new home is safe and functioning properly. 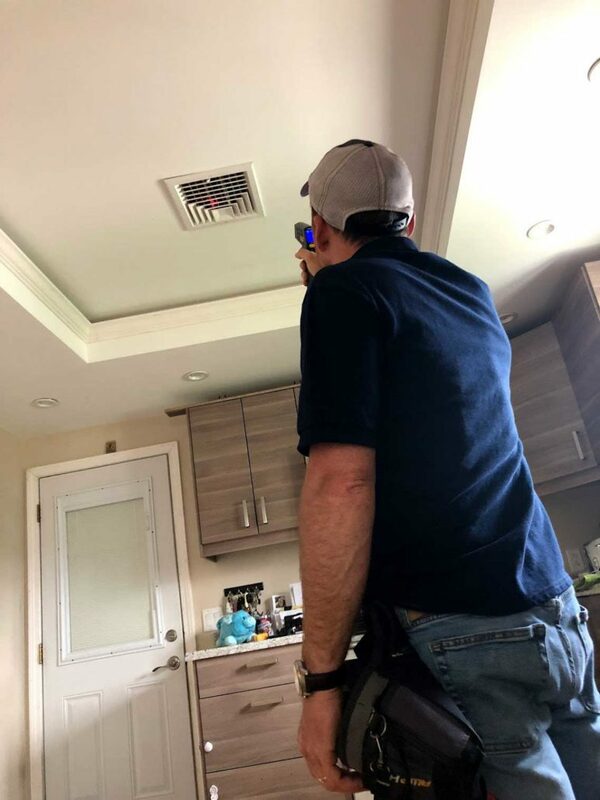 Now that you know how important a home inspection is, we hope you’ll schedule one before you buy that house you’ve been eyeing. And if you have any other home inspection questions, please contact us.